The Monongahela River winds its way slowly from West Virginia to Pittsburgh, where it merges with the Allegheny to become the Ohio River. Centuries ago, farmer-distillers worked the Monongahela Valley, growing rye and distilling it into a distinct style of whiskey that took the region’s name. Monongahela rye was the first American whiskey style to gain widespread recognition, both here and abroad. It became notorious due to an uprising among its distillers on the western frontier. The Whiskey Rebellion pushed back against taxation, and was quelled at the command of President George Washington. But what defines the style of Monongahela rye? There are five historic factors. 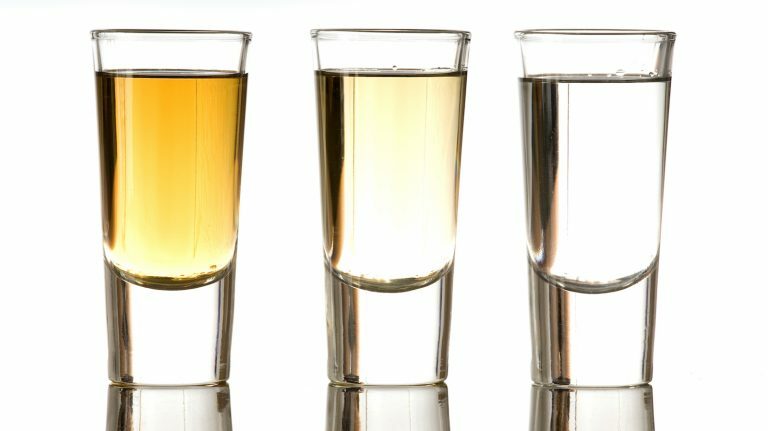 The water from the Monongahela River and its tributaries and climatic conditions of the valley contributed to the whiskey’s distinct character. 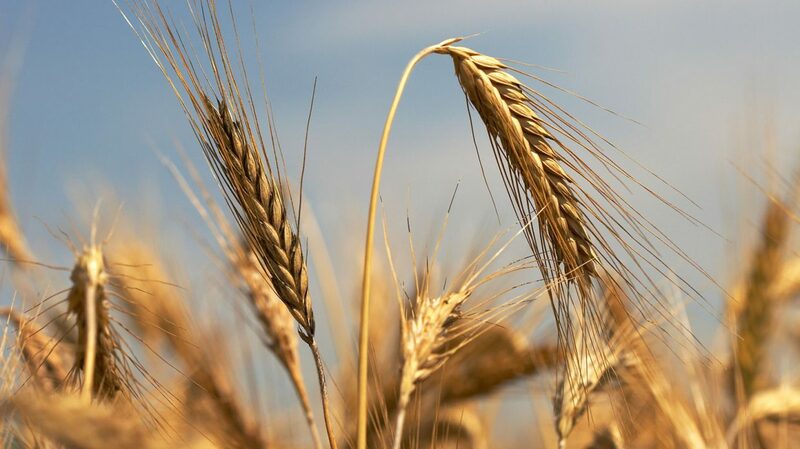 Corn was not a plentiful crop in the area, so the common mashbill for Monongahela rye contained only two grains: rye and barley malt, generally in a ratio of roughly 4 to 1. 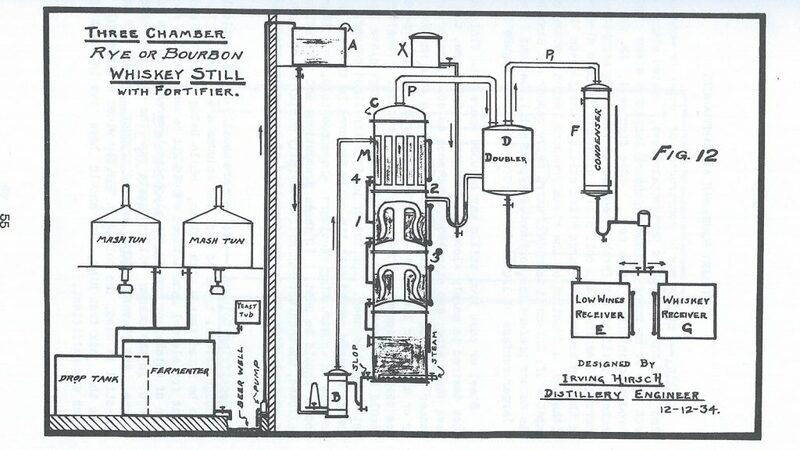 Sour mash fermentation was surely known to Pennsylvania’s commercial distillers, but as of 1894, not one distillery there was sour-mashing, according to Surveys of the Whiskey Warehouses of Pennsylvania, West Virginia, Maryland, New Jersey, and New York, published that year by the Sanborn Map Company and listing each distillery’s procedure. Sweet mash—which uses only fresh yeast with each fermentation, rather than including a portion of spent stillage from a previous run—was the universally accepted method. The process goes like this: pre-heated distiller’s beer enters the top chamber, where distillation begins. After about 20 minutes, opening a valve allows the beer to drop into the chamber beneath to be further distilled, while the top chamber is refilled. The beer descends through all three chambers, successively stripping off more alcohol, until the spent stillage drops out of the bottom. 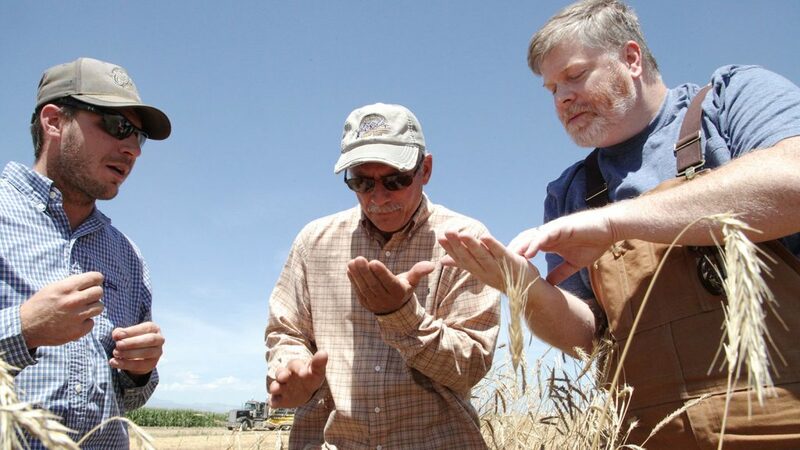 Todd Leopold (right) and farmers Scott Schlagel and Paul Schlagel inspect rye grains in the field. The final factor in defining Old Monongahela rye involves the aging regimen. Virtually all large whiskey warehouses of the region were made of stone or brick, or a combination of both. While the warehouses had multiple stories, they did not include ricks for barrel storage, as are found in modern rickhouses. Instead, barrels would be hoisted onto each floor and lined up single file on wooden runners, with two more runners placed atop the line. Another row of barrels would be rolled on top, and a third layer completed the arrangement. 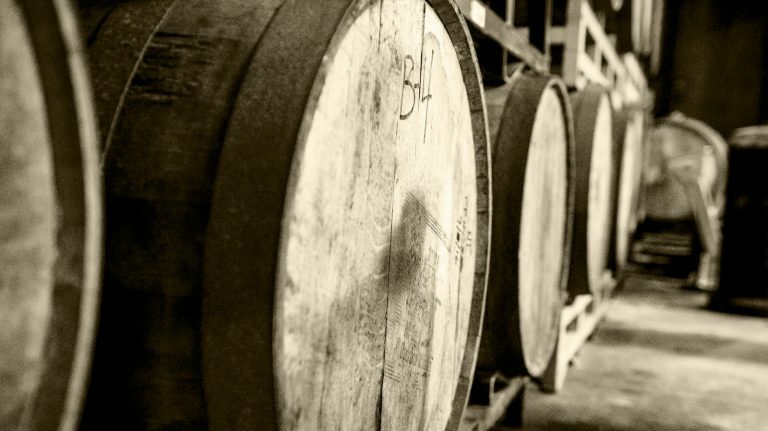 Distillers practiced climate control in their warehouses during colder months. Steam was fed through serpentine pipes along one or more walls, keeping the warehouse temperature at no less than 70 degrees year-round. This environment continually forced the whiskey deeper into the barrel staves, increasing interaction with the wood. It sounds a bit counterintuitive to the Kentucky philosophy of allowing nature to control the temperature, enabling the whiskey to move in and out of the wood, but there was certainly a reason Pennsylvania’s rye distillers stuck to their more costly practice. 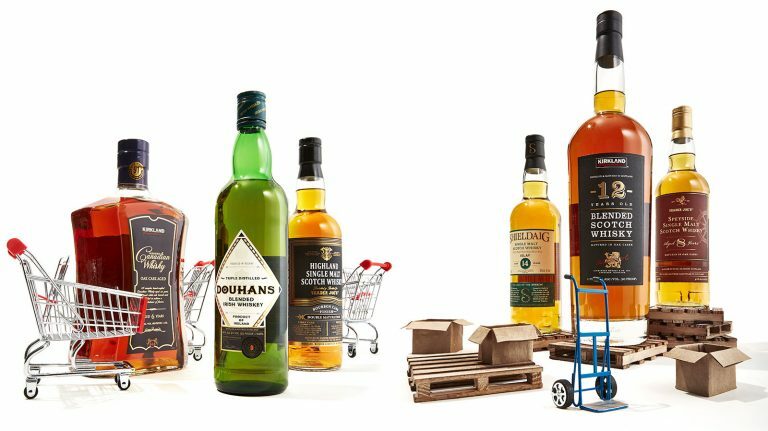 They, and their customers, felt it made a distinctly different and better whiskey. 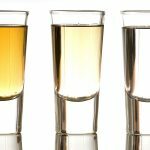 Already in decline by the enactment of national Prohibition in 1919, rye whiskey fell out of favor during the dry years, when the available spirits tended toward vodka, gin, and lighter Canadian whiskies. Though it returned after Repeal, it never gained traction and was gone by the 1950s. The legacy of Old Monongahela continues to influence a new generation of distillers. In my research, I’ve found that Monongahela rye had two distinct subsets. “Pure rye” whiskey usually indicated a mash of rye and barley malt—“pure” simply meant unadulterated. 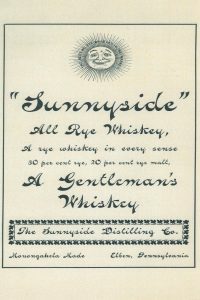 “All rye” whiskey was made from rye only, a portion of which was malted. 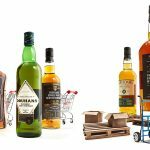 Some modern distillers feel that saying “pure” might be interpreted by the Alcohol and Tobacco Tax and Trade Bureau (TTB) as requiring all rye in the mash. That’s the reason David Perkins, founder of High West Distillery in Utah, chose an all-rye mashbill when he set out to replicate the unaged style in his OMG (Old Monongahela) Pure Rye. Herman Mihalich of Mountain Laurel Spirits near Philadelphia, which makes Dad’s Hat rye, grew up in Monessen, a working-class Monongahela River town, and his family ran a bar where Pennsylvania rye was the whiskey of choice. Dad’s Hat’s whiskey pays tribute to the “pure rye” style of Old Monongahela, using only rye, barley malt, and a bit of malted rye. The standard offering, a standout example of a heavy-bodied modern rye, won Whisky Advocate’s Craft Whiskey of the Year award in 2015. 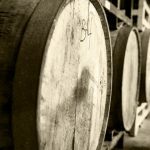 Monongahela is not a style defined by the TTB, and although some distillers in its home territory are now using the Monongahela moniker, nobody is crafting a whiskey that adheres to all five historic points of definition. But as the craft distilling movement continues to grow, the rebirth of authentic Monongahela rye seems inevitable—and someday we’ll once again be able to taste America’s first whiskey. Sam Komlenic is a whiskey historian and the copy editor for Whisky Advocate magazine.